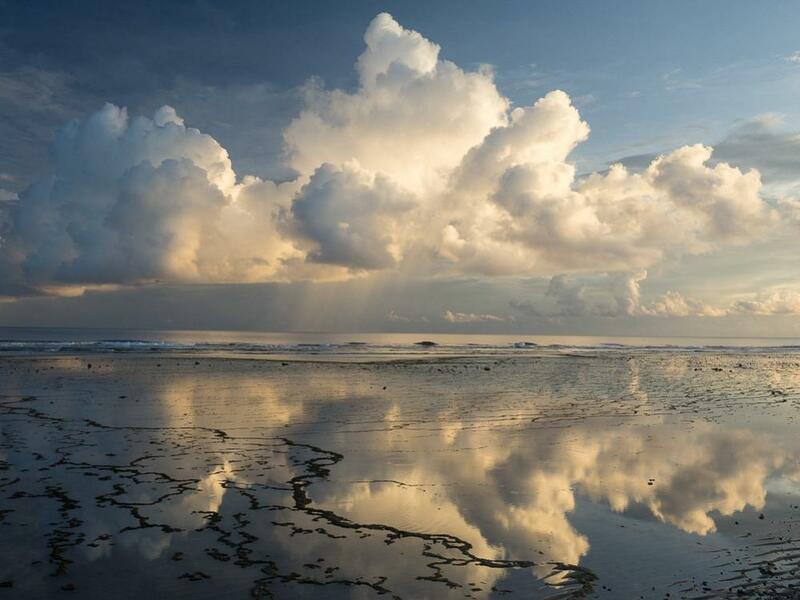 Nobby, G0VJG will be active as FW/G0VJG from Wallis Island, IOTA OC - 054, 8 - 22 May 2019. Possible short side trip to Futuna Island, IOTA OC - 118. 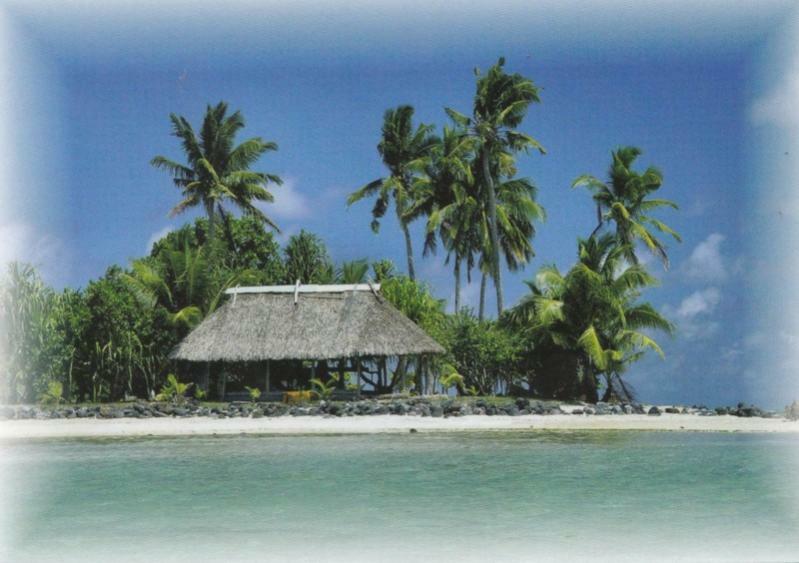 DXCC Country - Wallis and Futuna, FW. Ono, Futuna Island, Wallis and Futuna. Author - Christian Neumüller. Stamps, Wallis and Futuna Islands. Author - Abel Albertos. Wallis and Futuna Islands. Author - ARTEFAQUE. FW/G0VJG. Where is Wallis island located. Map.